While admittance to this event were free, the tickets to the Estee Lauder and Mac Warehouse sale are no longer available and people have now begun to flood the online forums to buy/sell any remaining tickets that people may not want. 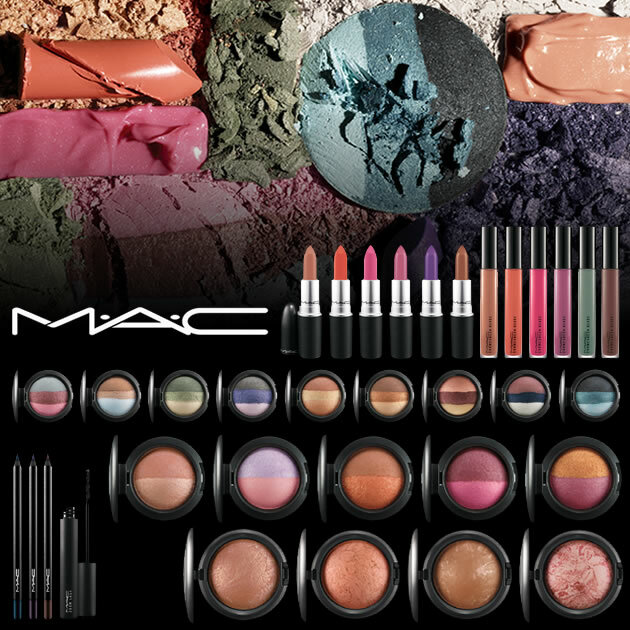 You’ll be able to save massive amounts of money of some of your favourite products from the makeup brands Estee Lauder and Mac Cosmetics, that is if you were fortunate enough to score one of these tickets while they were available. For those of you still looking for a ticket, I’d suggest checking out kijiji to see if there are any vendors still selling their tickets for a reasonable price. 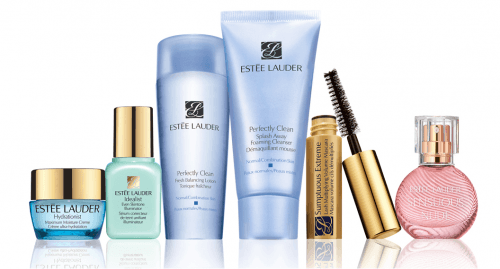 Click here to learn more about the venue of the Estee Lauder and Mac Warehouse sale. It’s funny how this sale has changed over the years. I went to the last one and be aware you’ll find less MAC and Estee Lauder than before and quite a bit more Smashbox and Bobbi Brown.